We perform at lots of fun community events including Moomba, Johnston Street Festival and St Kilda Festival as well as charity events, latin social nights and competitions. 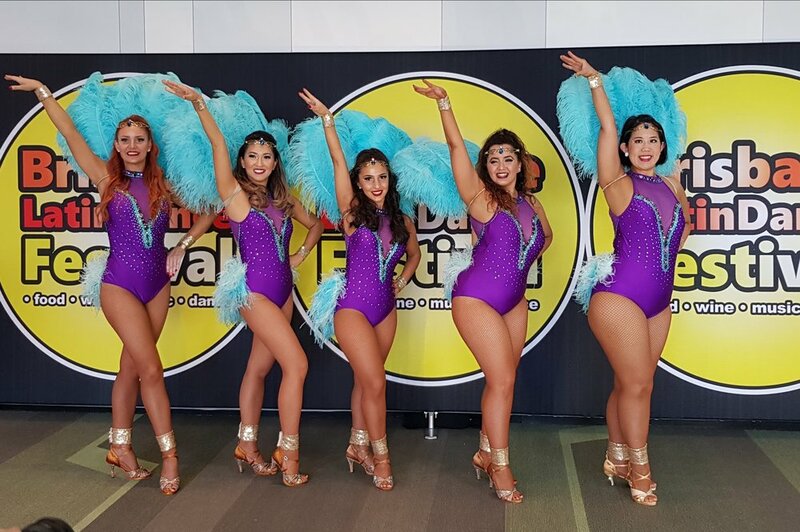 We also collaborate with other samba schools and latin dance schools in Melbourne, ensuring diversity, sharing of knowledge and promoting unity through the joy of dance. If there are any other related services Fisica can offer you, please don't hesitate to get in touch!